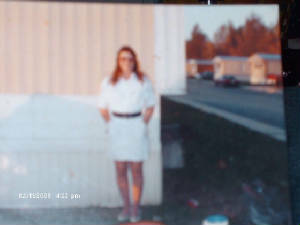 My Aunt Deborah Jane Stepp , lost her battle with life January 21, 2009. She was born September 27, 1959. She would've been 50 this yr. It's sooo weird not having her around anymore. I hate it! This is the poem I wrote and read @ her funeral.